In the old days, when I started off as a specialist divorce lawyer, everybody knew where they stood when they wanted a divorce. Mind you, they didn’t know how much it would cost! And the going to Court is the really expensive bit. Happily things are now different, except for the cost of Court. But almost all of our clients are helped by us to avoid a physical Court appearance. How? And what do all these words like mediation, collaborative law and so on actually mean? How much does a divorce cost? Going to a divorce lawyer does not mean a “case has started” and it certainly does not mean you will physically have to attend Court. Indeed it is almost certain you will not have to do so to obtain the actual divorce itself. The cost of a divorce these days is normally between about £1200 and £1800 including Court fees of £340 and vat. 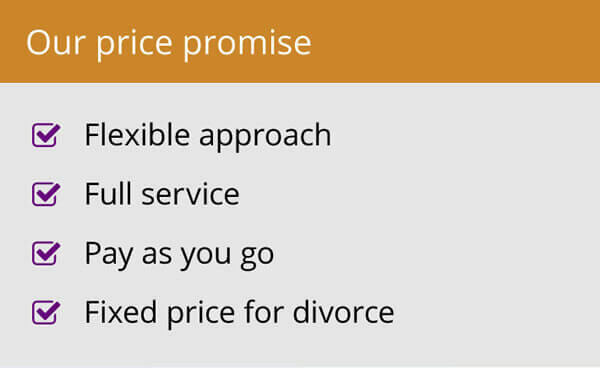 Many firms offer divorce fixed fees agreed in advance. Most divorce lawyers are very experienced and trained negotiators. Certainly we’d expect to be able to negotiate a sensible settlement in almost every case and aim to in every one certainly. That might mean making it clear that Court is the “end of the line” if your spouse doesn’t agree to a sensible settlement. Of course you can’t have sensible discussions with someone who is totally unreasonable and sadly divorce can make people behave irrationally. This is the last resort, I suggest. An intransigent spouse might well be the sort who simply needs to be taken there as soon as possible. Certainly one who is hiding or disposing of money (as so often happens) needs to be for your own protection. But try negotiation at least, before heading towards Court. It will save you a lot of cost and stress. 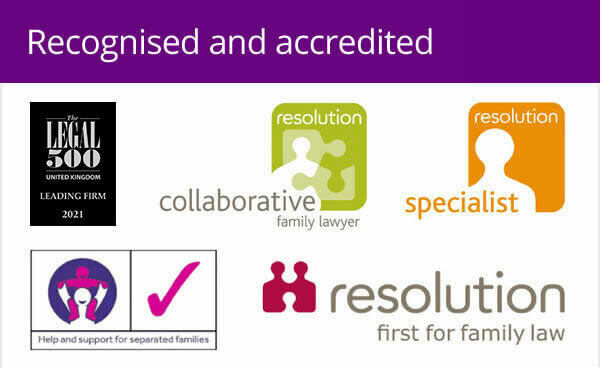 Collaborative family law is a process in which divorcing or separating couples can work together as a team with their respective lawyers through 4 way meetings, hopefully without the need of going to court. Disputes aim to be resolved respectfully and the process can be faster and less acrimonious than court proceedings. The problem comes when one of the spouses does not really wish to do it this way as the cost of 2 lawyers working together, long meetings and discussions can add up quickly. All well and good if there is an acceptable arrangement at the end but very expensive if not and then you’d have to appoint new lawyers. Ouch!. Certainly worth discussing with your lawyer. If it is right for you as a couple then go for it! Normally, the family mediator will see both parties together and try to help them work out an agreement for the division of assets, spouse and child maintenance. If an agreement is reached, the mediator will prepare a summary for the solicitors to ensure all the necessary legal issues are resolved. This can work very well indeed and some see this as a version of lawyers negotiating. Again it is good if it works, but if not it is an added cost but do take advice about whether your circumstances could benefit. 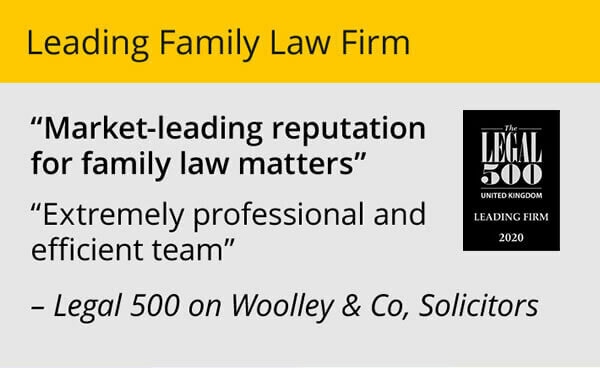 There is some concern, rightly or wrongly, that many mediators do not fully understand the complex issues of pensions and family businesses but they can often be helped by your own lawyers in these issues. So, I hope you see there are alternatives to Court and most of the time you won’t even have to visit one yourself! Settling family and relationship disputes: what are the options?